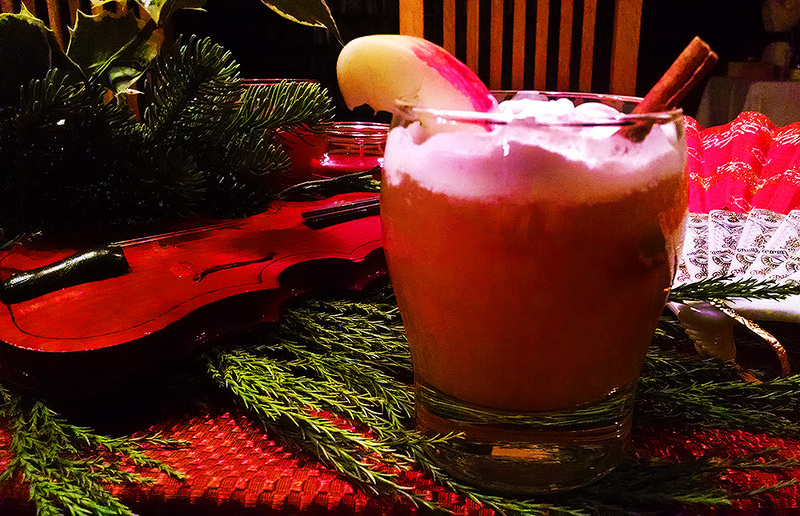 With a yummy holiday cocktail like that who needs Santa to visit? Thanks, Laura. It was a huge hit all around. And Santa came anyway! I could use one of your hot cocktails right about NOW. I had a gin and tonic with dinner—-totally wrong season. Yep, I get that, Suzanne. Although gin and tonic is probably great while you are on your Hawaii trip! 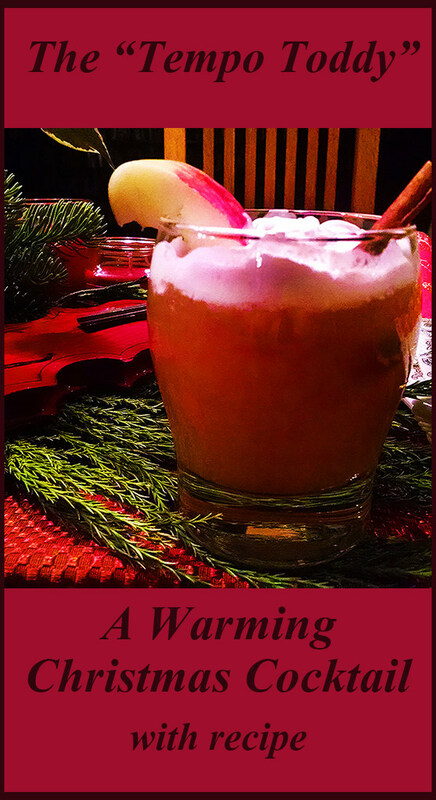 This one was the perfect cold weather drink, and it tasted as good as it looked. Love the drink! So beautiful.. Thanks. It tasted as good as it looked! 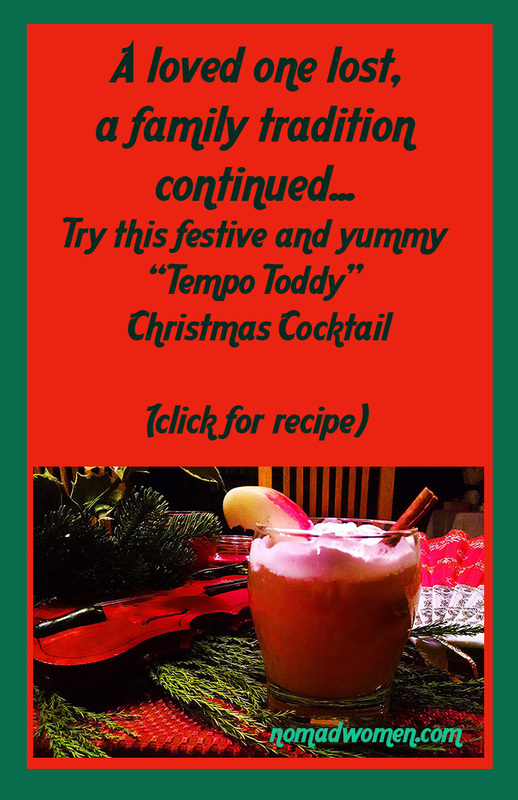 I’ve got a feeling I’d really enjoy the Tempo Toddy. Thx for sharing the recipe with us & all the best in 2019 to you! I think you would too, Doreen. It’s so comforting and festive on a cold winter’s eve. And Happy New Year to you too! How far is it from McMinnville to Portland? We have friends there Hope you are well. Hope to get to San Miguel in Dec or Jan Will you be there? Hi Rainie. McMinnville is about 45 minutes SW of Portland, depending on traffic. It’s a lovely town in the Willamette Valley wine country. I’m not sure yet if I will be in SMA at the end of the year, but it looks likely!